In this Studio Ghibli classic, Ashitaka is on a quest to find the cure for a Tatarigami’s curse. 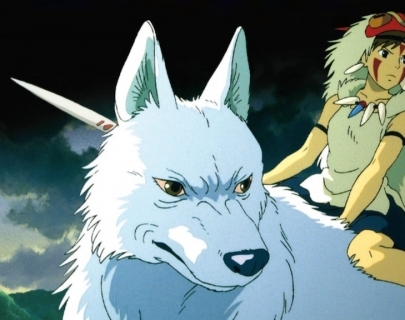 Along the way he meets San, the Mononoke Hime and finds himself in the middle of a war between the forest gods and Tatara, a mining colony. Contains scenes that children might find scary.